Want to be cool? Well, then you should be seen driving the coolest machine, Ferrari. 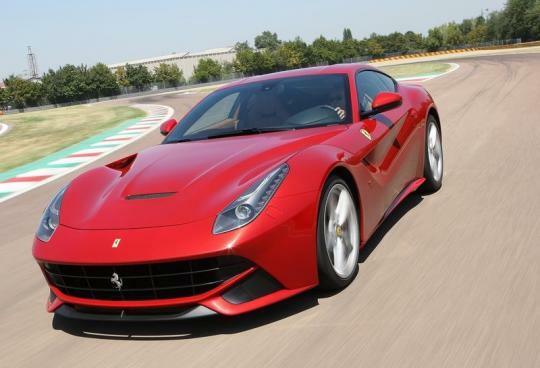 According to a survey conducted by an U.K. company called Clear, over 20,000 participants and 678 brands, Ferrari came out on top in the automotive category and third overall, behind Apple and iPhone. This is the third year the poll is carried out. 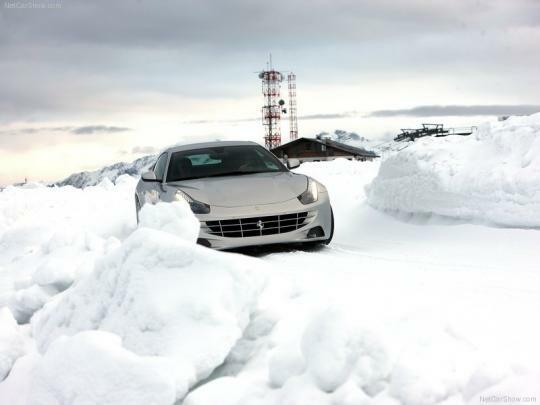 Ferrari improved its rating by a whopping 34 percent as compared to a year ago. In Singapore, the 'cheapest' way to be cool is to purchase a Ferrari California 360 which will set you back by $976,000 without COE. It's clearly hard to be cool on our tropical island.